VOLT Namur Pilot Solenoid Valve, servo assisted in size: G 1/4 threaded ports. Available in 3/2 or 5/2 Way, Standard or EEx m, 24V DC to 230V AC. Designed to fit directly onto Spring Return and Double Acting pneumatic process actuators. 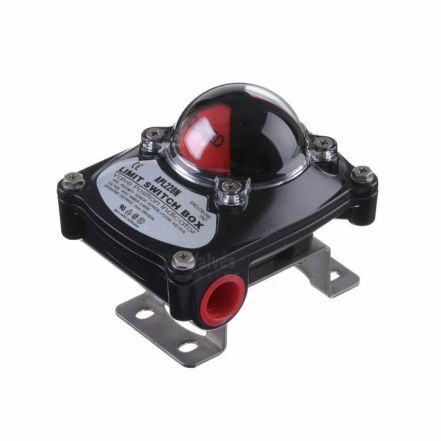 Offers high flow rate with reduced power consumption. Covers the following IDs: 900001, 900002, 900003, 900004, 900005, 900006, 900007. Download the PDF datasheet for the Namur Pilot Solenoid Valve.